Do you see the human prints? The birds are so much more numerous, they left their mark all over the humans’ prints. Or maybe this is one bird’s prints and he’s just going around and around. Nah. 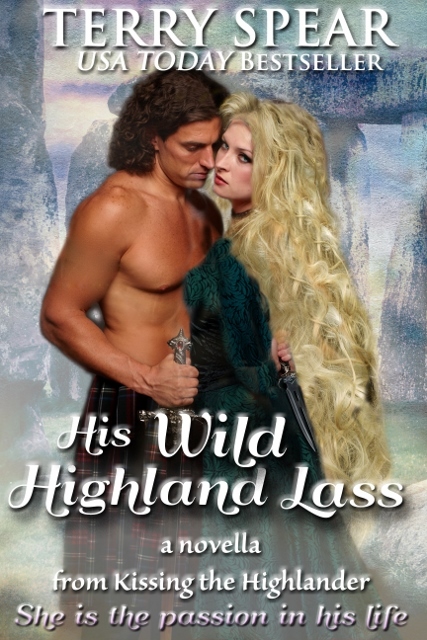 Both His Wild Highland Lass and Vexing the Highlander are now in print! Working still on Loving the White Bear and Galaxy Warrior. Have to stop on Flight of the White Wolf (over a fourth way done) to finish edits on Night of the Wolf (for the rerelease of Heart of the Wolf, coming in January). Then back to the book due in April!! Stories get me going. What motivates you?